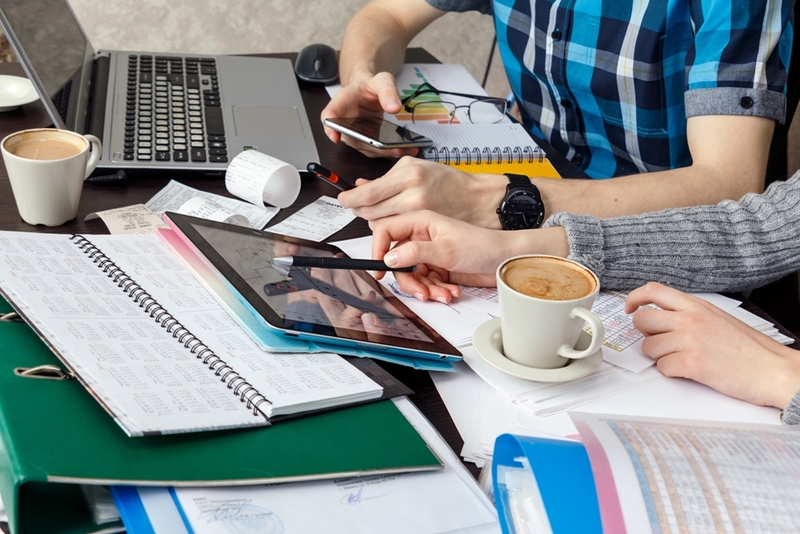 Running a small business in Australia often means dealing with the headache that is tax. Business activity statements (BAS) can help reduce this frustration if managed correctly, smoothing out cash flows and tax requirements. Once a company registers to pay GST, they must file a BAS form on a regular basis to the Australian Tax Office (ATO). This form is a way of summarising all the taxes that you have paid, or are going to pay, to the government during a set period of time. 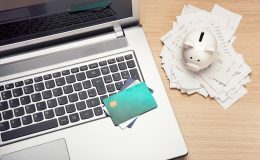 ATO designed BAS to help you report and meet requirements for items such as GST and pay as you go (PAYG), rather than waiting for the end of year financial statement. 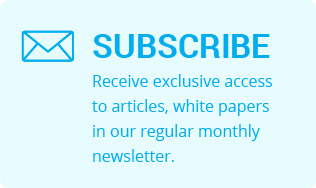 You can lodge BAS either monthly or quarterly. Regularly checking on your company's BAS can help you stay on top of its tax requirements. 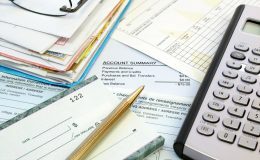 Considering Xero reports that 44 per cent of small businesses in Australia are not cash flow positive, unexpected tax payments can be the final critical blow. 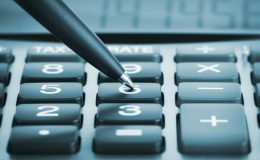 Understanding the tax health of your company means you can make better informed decisions, and focus on business development rather than scrambling to make filing dates and avoiding penalties. So what are some of the ways you can stay on top of BAS? Investing in accounting software can save you valuable time and energy. It also helps a business to keep accurate records for filing tax, and some systems even allow you to file returns through the program itself. Once a week, spend some time going through your finances. Decent accounting software will be able to integrate with your business accounts, capturing everything from debit card transactions to online payments. With this data already there, all you need to do is make sure cash payments are added, GST is recorded accurately, and everything is associated with the right categories for BAS. Doing this regularly will keep you thinking about cash flow, and the financial side of the business, while making the process simple and straightforward. If you're only organising your records when BAS is due, the work will pile up, and remembering what transactions were for what will be difficult. 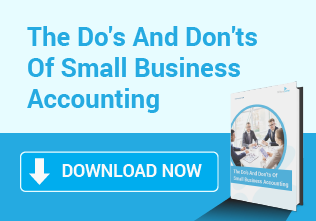 Accounting software can take the hassle out of bookkeeping, and keep you on top of your BAS. Using a tax agent will ensure you never miss a deadline for BAS, or face late-filing penalties. Some will also be able to handle your BAS, freeing up even more time. 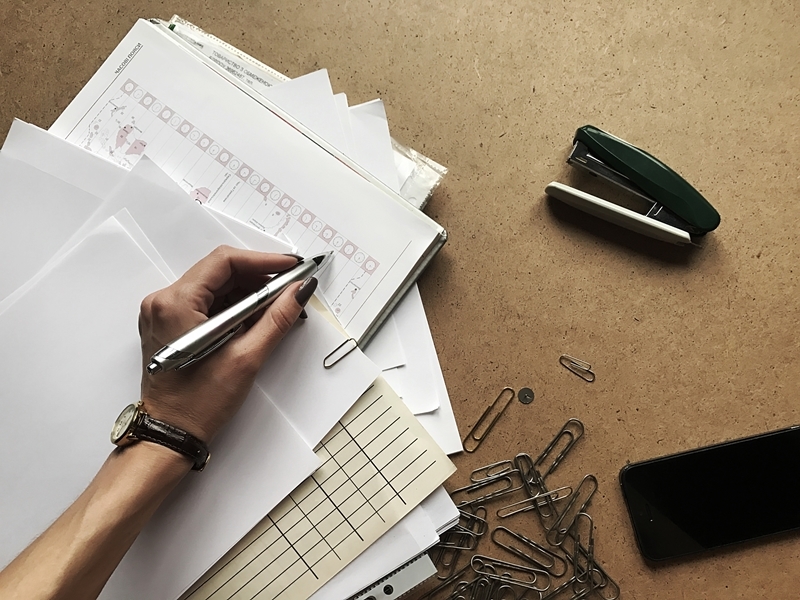 By keeping on top of the company's BAS for you, they can also give feedback on how business is going, and offer advice on how to prepare your GST accounts for review. Look for Chartered Accountants who are also business development consultants if you want to get even more information on how to grow and manage your company. Don't let BAS be one more tax hassle. 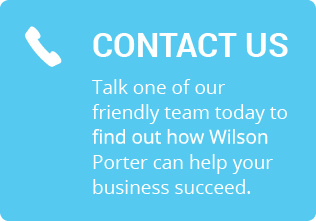 Talk to Wilson Porter and regularly check in on your business activity statement to get the most out of it. Will superannuation funds be affected by the budget?